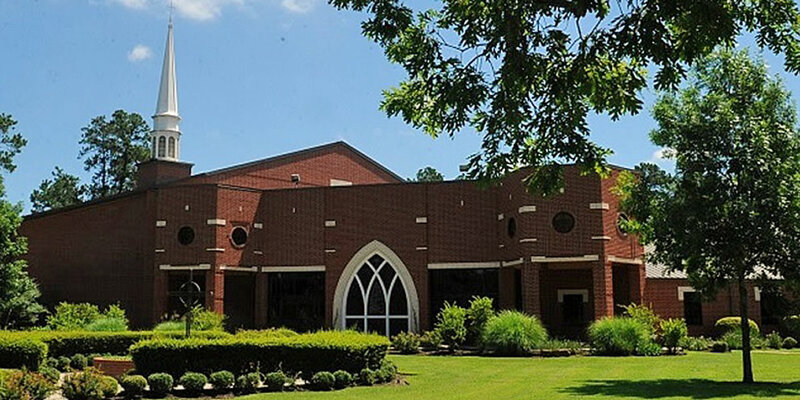 First Presbyterian Church - Conroe, TX - Singing Your Praises! The FPC Chancel Choir is looking for a few new members. If you've ever thought singing in a choir might be fun, but weren't sure what it takes to be in a choir, here is a simple way to find out. Do you enjoy singing, attend the early service, have a basic understanding of reading music? If so, we would love for you to join us. Our choir practices every Wednesday at 6:30 p.m., in the choir room. We would love for you to join us!